for $330,000 with 3 bedrooms and 2 full baths. This 1,680 square foot home was built in 2004 on a lot size of 2.670 Acre(s). This is a must see very well kept manufactured home, located on a gorgeous 2.67 acre lot with usable land. Spacious living quarters with covered front and back porches. The views from the front covered porch is spectacular. The well is 285' deep and pumps 60 gallons a minute! 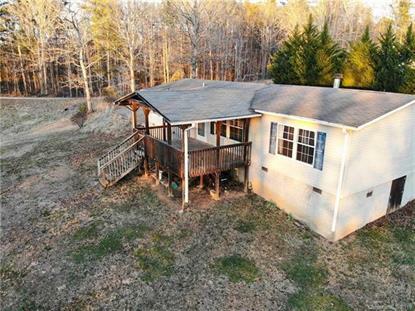 This home is conveniently located 25 minutes from Downtown Asheville and 20 minutes from the Asheville Regional Airport.